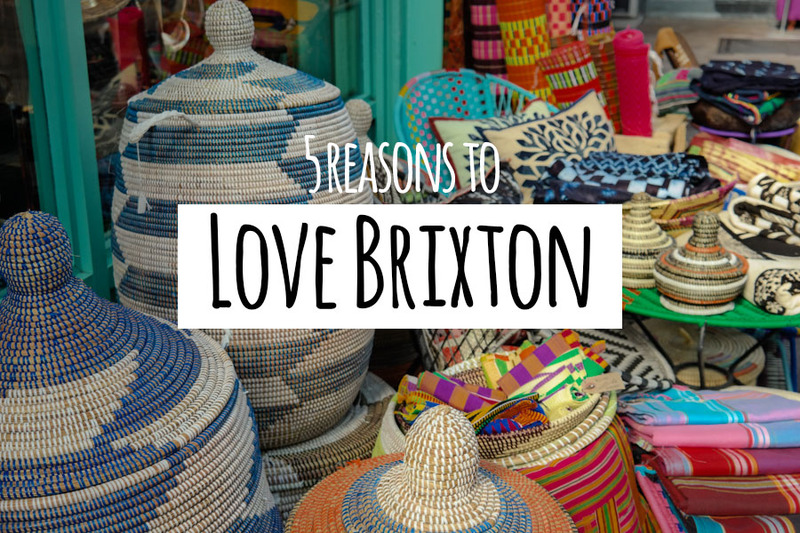 We love Brixton, and we want you to do too! It’s quirky, it’s different, it’s easy to love. Not high on the average tourist wish list and for locals mostly known as the final stop on the Victoria Line. Spread the love! We gonna rock down to Electric Avenue. British musician Eddy Grant loved Brixton before it was cool. Brixton, Electric Avenue especially, is known for its high population of Caribbean immigrants. Thanks to this multicultural edge Brixton is what it is, the typical sound of steel drums included. The district is dotted with Caribbean eateries, and Electric Avenue is our go to place for a wide range of cheap priced exotic food items. Pop Brixton started as a temporary project, but turned 2 in June 2017! It has turned disused land into a creative space for local, independent businesses. It’s the place to be to discover exciting start-ups working in food, retail, design and social enterprise. The smell of old books and a cosy sofa topped with the owner’s excellent taste of music… A visit to this second hand bookshop is not one to rush. 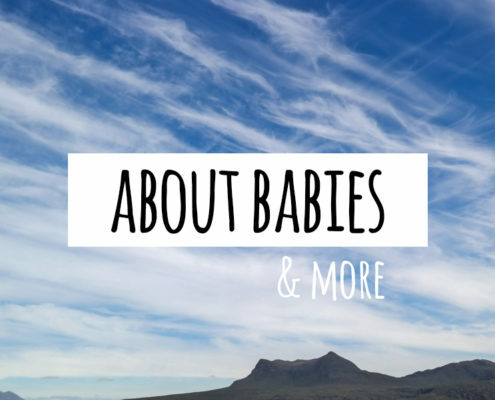 It is located on Coldharbour Lane where you can also find two other gems: Ms. Cupcake, London’s first entirely vegan bakery and Diverse, a cute lifestyle store specialising in work by local artists. Our personal favourite! It’s Brixton’s culinary and cultural hub. The arcades host numerous options for tasty flavours from around the world. Not feeling brave? 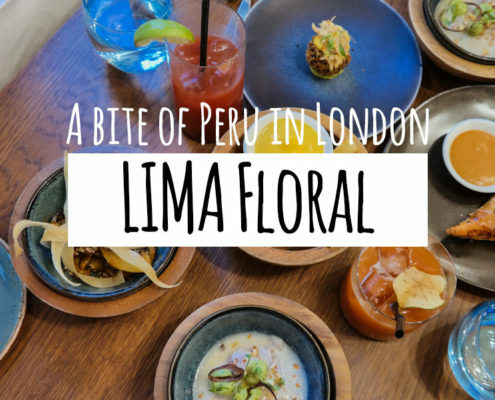 There are also well-known favourites like Honest Burgers, Franco Manca and Wagamama. 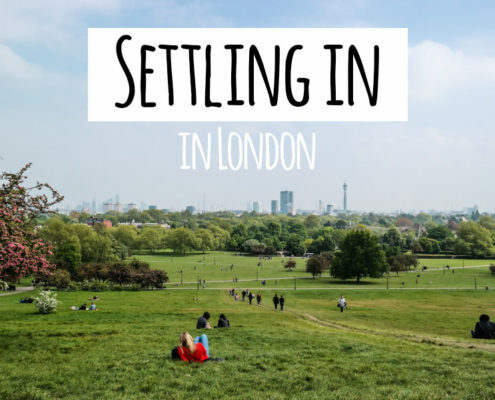 It has a London skyline view, an outside pool and a place to buy tea, cakes and ice cream – what more could you want?